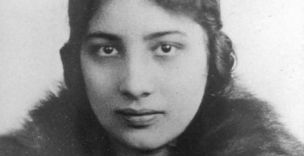 This advanced English listening is based on a BBC World Service documentary about Noor Inayat Khan, a French Indian spy who worked for the British in occupied France during the Second World War. 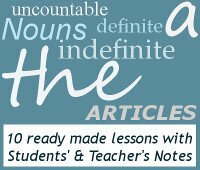 This lesson has discussion topics, extensive vocabulary and a 26 minute listening with comprehension exercises. For a printable pdf document of this lesson, you will find a download button at the bottom of this page. Ask the students to discuss whether they know of any real-life spies. Write the following phrases onto flashcards. Each student needs to choose one, and tell the other students the phrase, but leaving out the underlined word. They then need to act out or draw the missing word for the other students to guess. Once they have the full phrase, explain the meaning if they do not already know. Do you think she should have had a memorial built to her? What makes people like Noor do what she did? What should the role of women be in war?